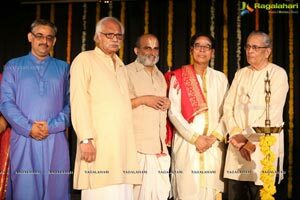 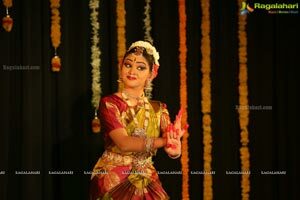 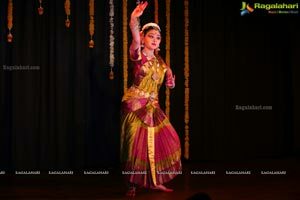 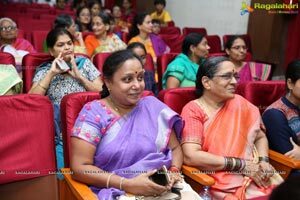 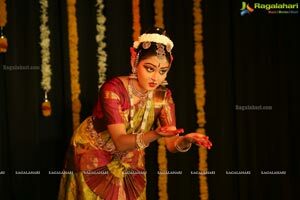 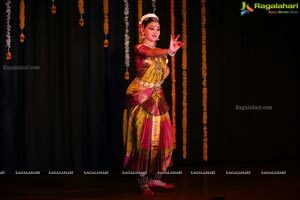 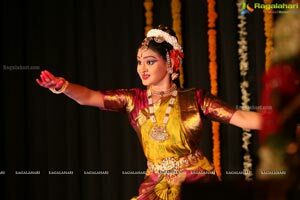 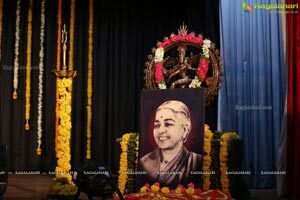 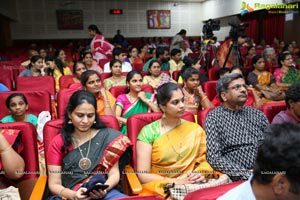 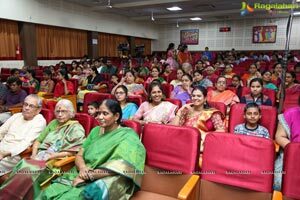 Hyderabad 21st May 2018: The Bharatanatyam ‘Arangetram’ of Swetha Raghunathan turned out to be an instant crowd-puller, with her nuanced stage performance drawing accolades from the cross section of the audience. 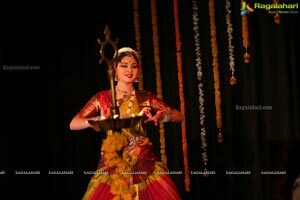 Arangetram, according to Indian tradition, is the debut performance by a student that catapults him/her to the status of a full-fledged classical dancer, which Swetha did with elan on Monday (May 21) evening at NTR Auditorium in Potti Sriramulu Telugu University campus, Nampally. 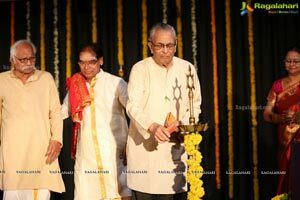 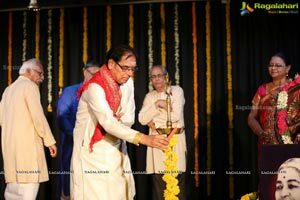 The concert started with ‘Pari pari nee padhame’ in Raga Hamsadwani, followed by ‘Jathiswaram’ in Raga Saraswati. 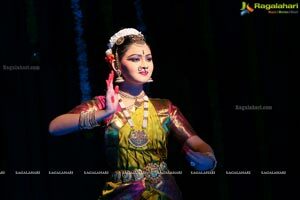 The rendition of ‘Sabdam’ in Raga Malika turned out to be a visual as well as aural treat for the viewers, while the ‘Swara Jathi’ in Raga Husaini was a class apart. 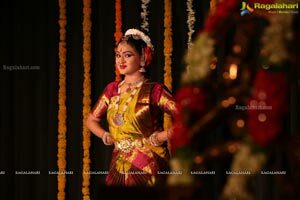 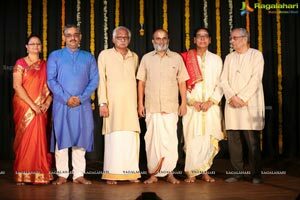 The Keertana ‘Nagumomu’ in Raga Madhyamavathi and Thillana in Raga Natabhairavi brought the curtains down on the impressive show. 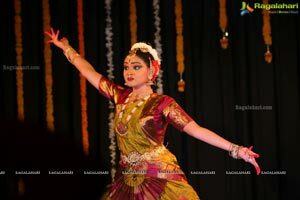 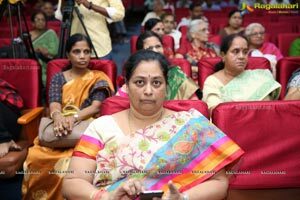 A tenth standard student of Bharatiya Vidya Bhavan’s Vidyashram, Jubilee Hills, she has been under the tutelage of ‘Kalaratna’ Prof. Pasumarthy Ramalinga Sastry, Dean, Sarojini Naidu School of Arts and Communication, University of Hyderabad, since 2013. 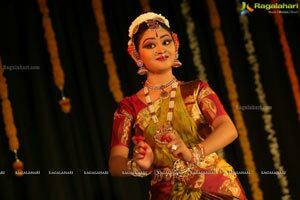 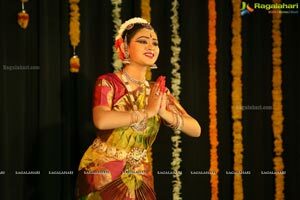 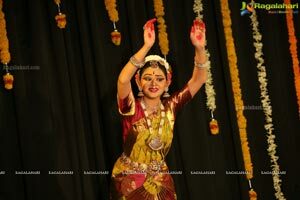 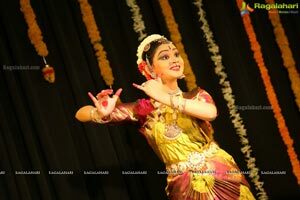 At the tender age of 5 years, she was initiated into the classical dance form by Ms. Kuna Priyadarshini. 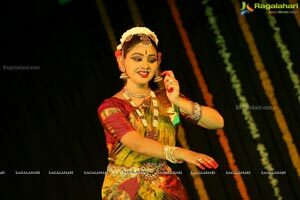 This upcoming danseuse has performed at more than two dozen concerts across Telangana and Andhra Pradesh so far, including the sacred ‘Nada Neerajana Mandapam’ in front of Sri Venkateswara temple, Tirumala. 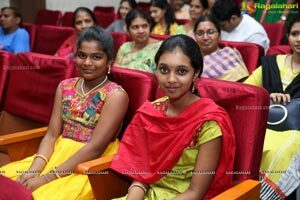 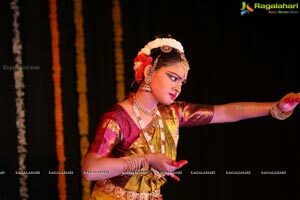 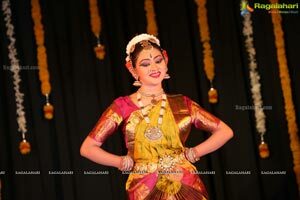 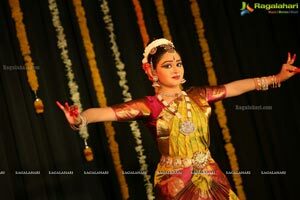 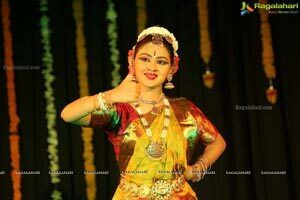 Taking dancing as a serious profession, Swetha aspires to launch a classical dance school in future. 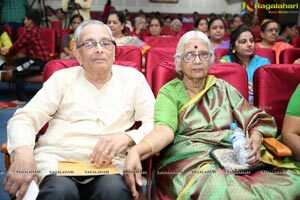 Mr. S. Gopalakrishnan, I.A. 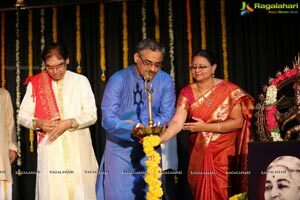 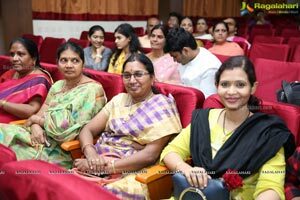 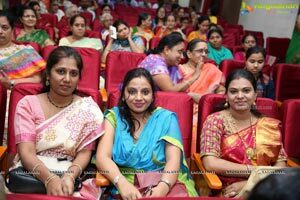 & A.S., who retired as Principal Director of Commercial Audit and an ex-officio member of Audit Board, took part as the chief guest, while Dr. Rani Annamalai, Principal of BVB School was the guest of honour. 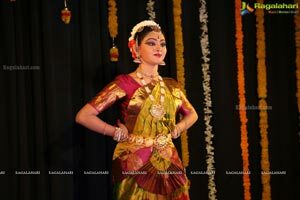 Prof. Sastry showered laurels on Swetha, overwhelmed by his disciple’s maiden solo stage performance. 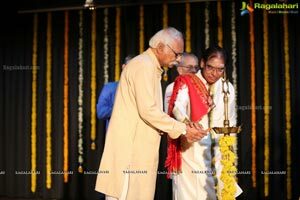 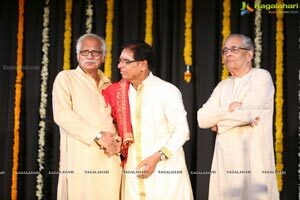 Renowned Mridangam vidwan Sri K. Lakshman Rao was felicitated on the occasion.